All programming and configuration is done using the innovative Design centre software. This enables installers to design a system, produce the bill of materials, and program all elements from one piece of software. This also means that only one file is produced and any support requirement is simplified. The Vantage software contains libraries of pre written modules and third party drivers* that enable installers to reduce programming time by up to 50% . 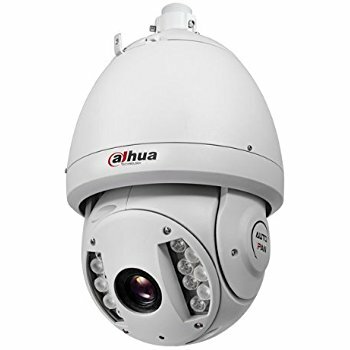 These include RS 232 ,IR and IP control protocols. Installers are also able to write their own drivers if required. The reduction in programming time enables installers to increase productivity which leads to decreasing prices for client. The conditional programming of Vantage and large variety of sensors (including presence, rain, light, heat, and wind) allow systems to be as control based or as automated as is desired for each deployment. 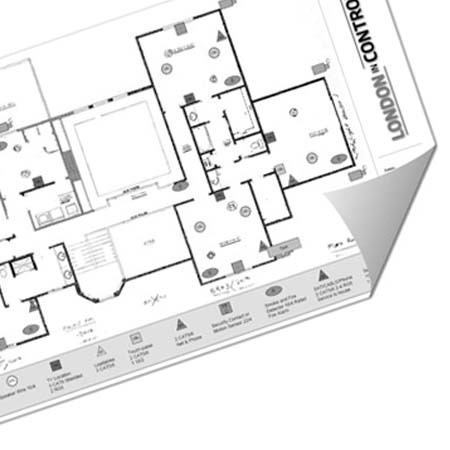 Control is provided by keypads, touch screens and the latest Equinox wall mounted app based touchscreen devices. The keypads and touch screens are available in a range of face plate and button finishes. 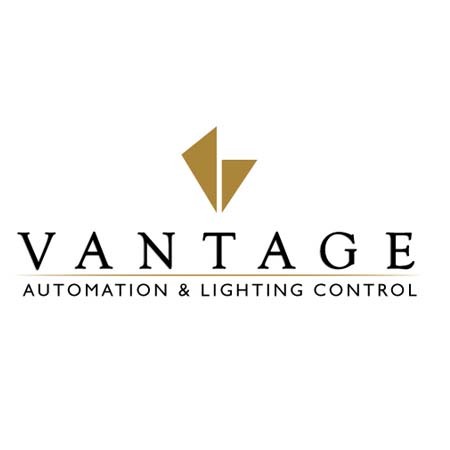 As is requested by most clients the Vantage system can also be Controlled using IPod, iPad, and iPhone, with the Design Centre software producing the screen layouts for these devices. 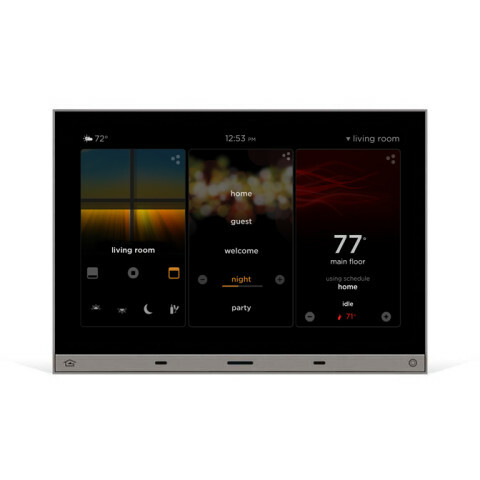 The Vantage tablet applications allow all control and functionality and feedback available within the Vantage system to be available on a customer’s tablet. Fully featured High end Automation and control system. 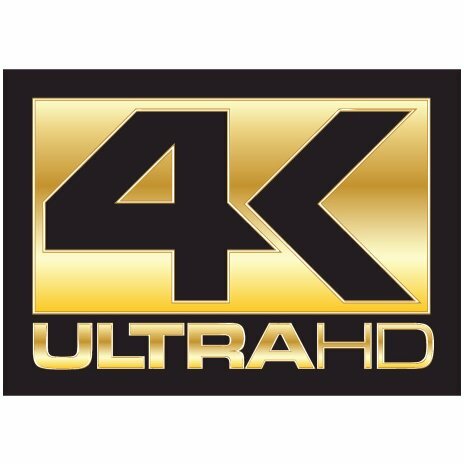 Simplified programming using libraries of pre written modules and third party drivers. Up to 50% reduction in programming time resulting lower prices for programming. Unique Design Centre software producing system design, BOM, and system programming in one file. Control by IPad , IPhone, and iPod as well as dedicated touch screens. New stylish Equinox control key pads. Fully customisable key pads with local IR and contact closure input/output with range of finishes. Dedicated centrally based Fusion controller with Multi-tasking capability. Multi Room audio system with music jukebox.